All teachers who work for and in association with Evolution Dance Academy have the experience and knowledge to be able to encourage and teach any dance students to the highest standard possible. Evolution Dance Academy also regularly have guest teachers from the industry come to visit their students to teach different forms of dance including Musical Theatre, street dance and contemporary. Chantelle Kite starting dance at two and a half years old, starting with ballet and tap and progressing to other styles of dance as time went on. Chantelle's passion in performance led her to learn to dance, sing and act, studying both at a local dance school and a local performing arts company. Chantelle studied different dance syllabi through her childhood and teenage years. She took various dance exams and won musical theatre, and music awards throughout her education. Following completion of her A-Levels Chantelle went on to the Italia Conti Academy of Theatre Arts to study Performing Arts. This provided her with great experience not only with dance but also with singing and acting. To those who are keen to enter into the professional world of Performing Arts it is key to be strong in all three disciplines and Chantelle's background makes it possible to provide her students with the information needed to progress into the professional world. 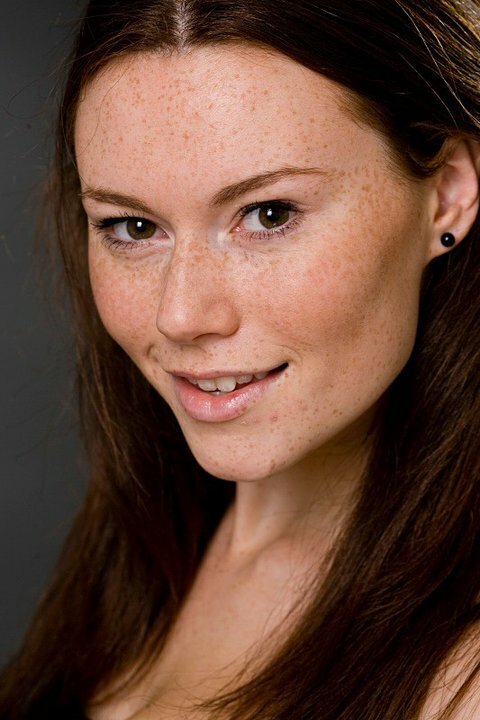 Following her time at Italia Conti, Chantelle went on to work professionally whilst also studying for a degree in 'Theatre' which she obtained through Guildford School Of Acting. Having been involved in workshops with local performing and dance companies, Chantelle found great enjoyment being able to pass on all she had learnt to children and went on to study with the IDTA to become a qualified dance teacher. 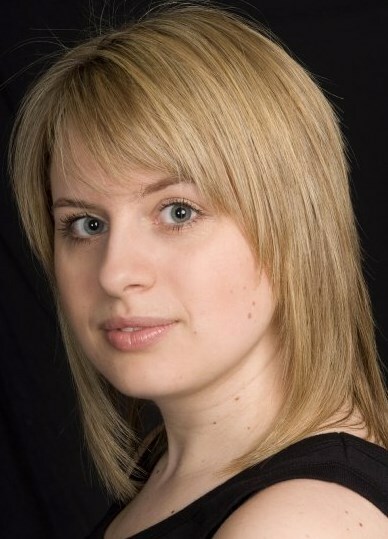 In September 2010 Chantelle took on Edenbridge School Of Dance from Norma Lawrie-Hutchings (who runs Chance To Dance in Sevenoaks, Crawley and Devon) and expanded the dance school from just offering ballet to offering other forms of dance including tap, street dance, jazz and contemporary. Since then Musical Theatre has also been added to the syllabus. In September 2011 Chantelle then took on Scamps Dance from Norma Lawrie-Hutchings and expanded the ballet and tap classes to also include street dance and contemporary. Since then both dance schools have grown and Chantelle took the decision in July 2014 to join the two dance schools together to create Evolution Dance Academy! Chantelle is so happy to be able to share her knowledge with all the students that attend Evolution Dance Academy! Kristina started dancing aged 2, and hasn't stopped since! When she was younger she trained in Ballet,Tap, Jazz, Modern, Greek and Irish, and completed her ISTD Advanced 2 with distinction in Tap, Modern and Greek. Whilst at school Kristina completed GCSE dance and drama and BTEC Performing Arts at A Level with a double distinction star. As a child she performed in many professional pantomimes and acting work, including playing human Glenda in the film Seed of Chucky. She also competed in many festivals around the country. After leaving school Kristina attended The Urdang Academy where she received a BA Hons degree in Professional Dance and Musical theatre. Whilst attending Urdang, Kristina also studied styles such as Contemporary, Commercial and Street, and also furthered her learning in acting and singing. Kristina has taught at various schools around the area and has a DDI in Modern, she is also a qualified Acrobatic Arts teacher. Kristina is very pleased to be part of Evolution Dance Academy and cannot wait to see the future of the school. After competing as a gymnast at a young age, Amy started attending a local dance school at 13 years old. From school she went straight to Dance College 'Miskin Theatre' where she gained a National Diploma in Advance Dance. Amy has been teaching for 5 years and in that time is also qualified to teach Aerobics, Zumba and Kids Zumba. "I love teaching street dance and I love seeing my pupils improve in their technique and confidence as a dancer. My favourite time of year is when I get to watch my pupils perform in our school dance show, this year being 'Seasons in Motion' and Chance to Dance. I hope to spend many more years with Evolution Dance Academy".